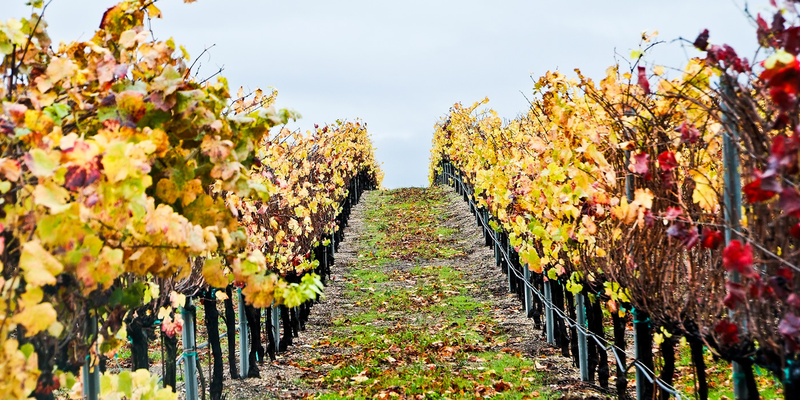 Flying Fish Winery has been voted #1 for best place to make beer and wine! 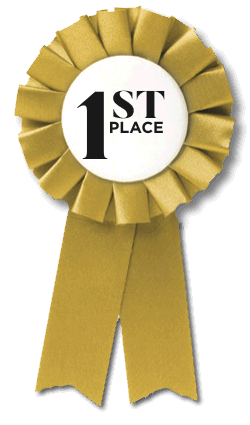 We’ve been voted the #1 place for friendliest customer service. 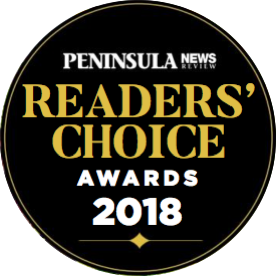 THANK YOU TO EVERYONE WHO VOTED FOR THE PENINSULA NEWS REVIEW’S READER’S CHOICE 2018 AWARDS! 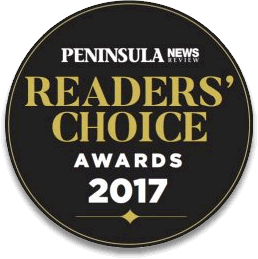 From all of us to all of you… Thank you for voting for us! Error: Error validating access token: Session has expired on Thursday, 20-Sep-18 21:32:52 PDT. The current time is Tuesday, 23-Apr-19 19:35:31 PDT. We are proudly locally family owned and operated in the heart of the Saanich Peninsula. We really love what we do. That love is passed into your finished products. 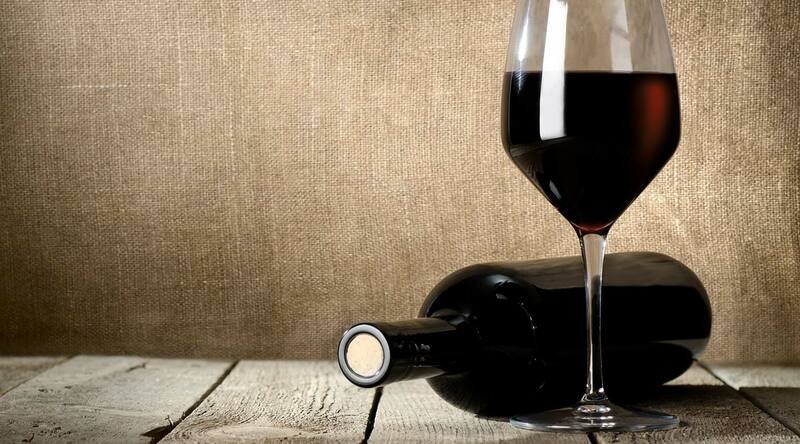 You won’t believe how good craft wine can be. It’s not like your parents used to make back in the day! 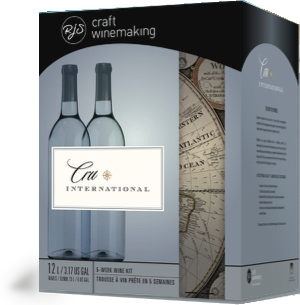 Here at Flying Fish Winery, we pride ourselves on thinking outside the box. 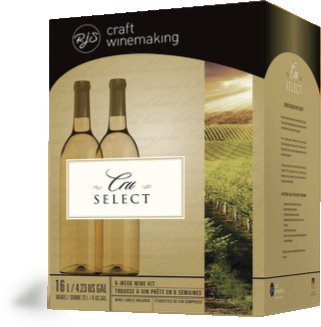 What ever you are looking for in a wine, beer, or cider…we can do it… and we can do it well! Let us knock your socks off! No one leaves with out a smile!